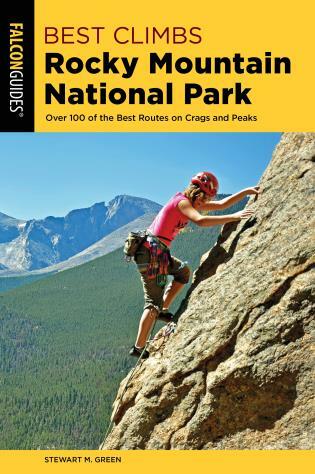 This completely revised and updated edition with all new color photos brings together in a single volume the anchoring systems most popular among climbers. Most climbers today learn their craft on artificial climbing walls and on sport routes with fixed protection. 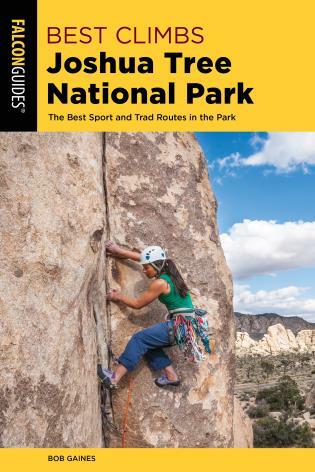 Their first efforts to lead on trad routes often come as a rude shock--they find that they haven't the skills and training to safeguard the climb or to set up solid belays. 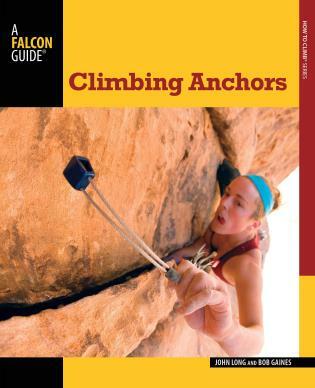 This new edition of Climbing Anchors is the climber's complete and authoritative source of information on protection, from fundamental knots to sophisticated rigging and equalizing skills. 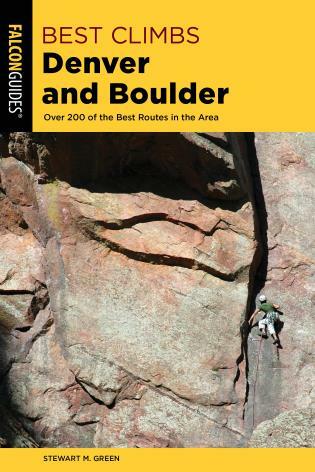 John Long is the author of the best-selling How to Rock Climb!, the world's foremost book of climbing instruction, now in its fifth edition. He lives in Venice, California.